Forget fancy dinners, it’s time you spice things up. Are you bored of the same old Valentine’s Day celebration every year? Fancy dinner at some fancy restaurant in KL, a bouquet of roses, a box of chocolates; well, you know the drill. It’s time to think outside of the box and try out something new for once and who knows, along the way you’ll learn something new (and also learn more about your other half!). 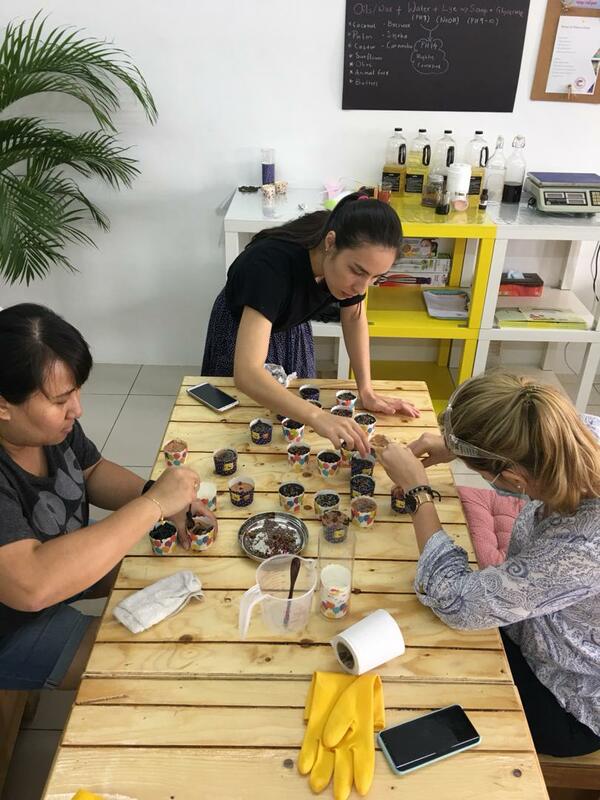 Kuick Culture, a community-centric learning marketplace, is organising a series of interesting Valentine’s Day-themed workshops which are all very intimate and hands-on. Here's the good thing: you don’t necessarily have to come with your significant other; you can come with your friend, your mom, your cousin, or anyone that you think will equally enjoy the experience with you. 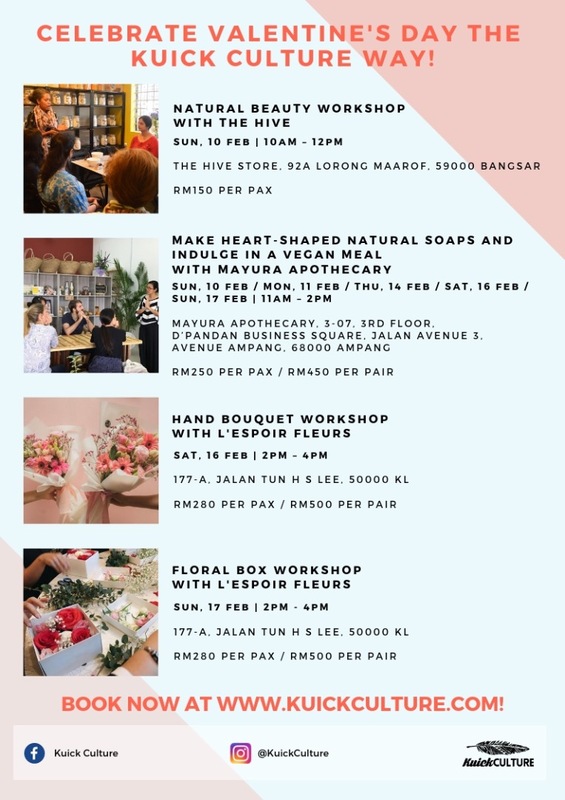 The workshops run from 10 to 17 February 2019 at various locations across the Klang Valley. Have you ever wondered how do people make their own DIY soap bars? Well, now you can make ‘em yourself! Enroll in Mayura Apothecary’s soap-making class where you’ll learn how to make heart-shaped soap bars from all-natural ingredients. Plus, you’ll be treated to an all-vegan lunch and dessert after the workshop. Register here. Always hated the flower arrangement your other half gets you? He did not send over your favourite flower? 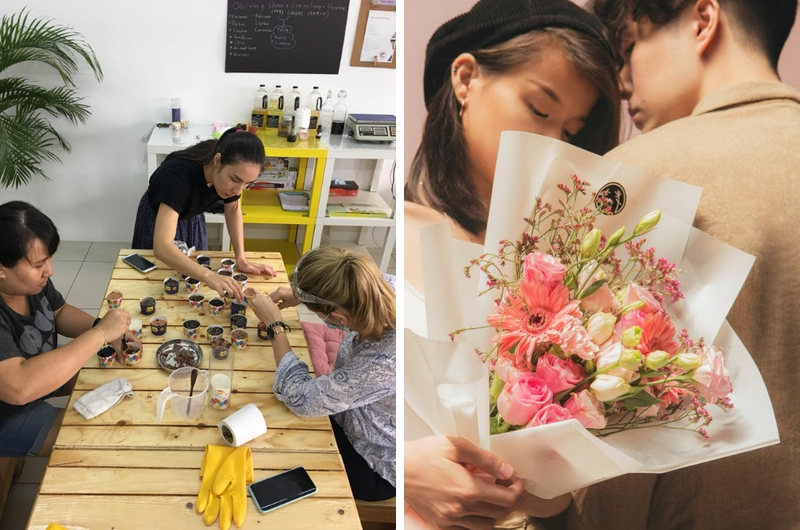 Well, you can bring your soulmate to this class and learn how to make hand bouquets together! 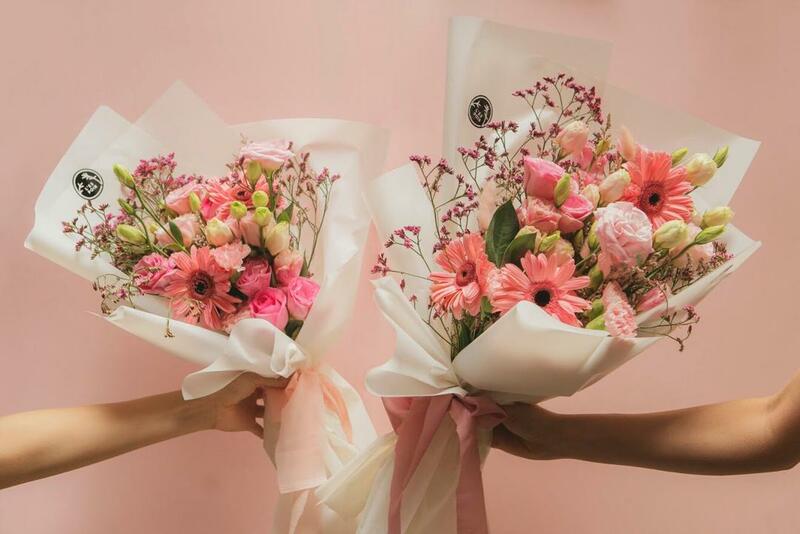 And who knows, you’ll find out you have a hidden talent at arranging flowers so you can save a lot of money the next time you intend to gift someone a bouquet of flowers. To book your seat, click here. 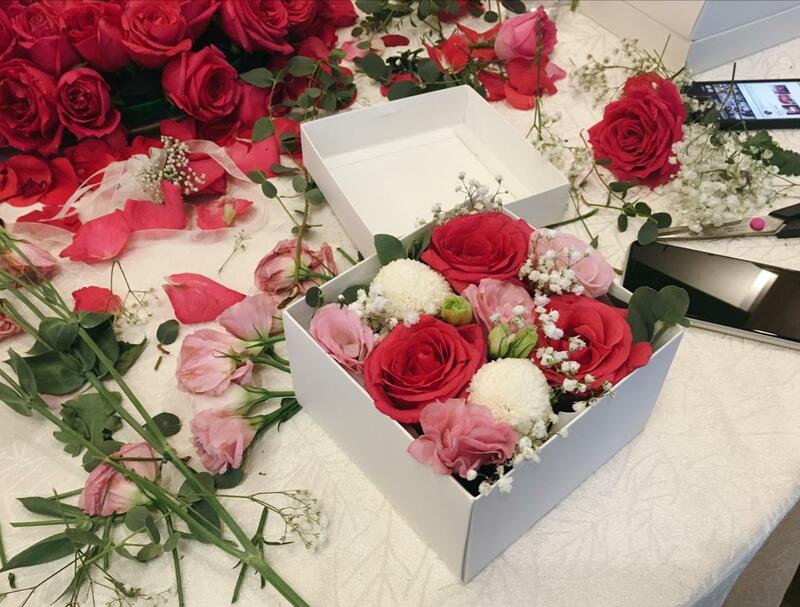 Flower bouquets are evergreen gifts that’s been around for the past few decades or so, but for 2019, instead of giving flowers in a bouquet, why not give them in a box instead? And the best part is, you can learn how to make them from florist extraordinaire Shayne T of L’espoir Fleur. To secure your place at this workshop, click here. For more info on the workshops, head over to Kuick Culture’s website. Be Prepared To Be Entertained By A French-Themed Circus At eCurve This Christmas!